Ashton Aged Maduro cigars are full strength cigars with a sweet tobacco character. There are hints of cinnamon and a smooth nuttiness. These cigars are aged to perfection resulting in sweet herbal notes and a superb toasty flavor. 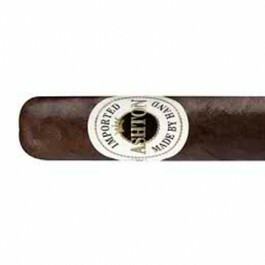 Ashton Aged Maduro cigars are full strength cigars with a sweet tobacco character. There are hints of cinnamon and a smooth nuttiness. The finish is light. Ashton Aged Maduro cigars are handcrafted by the Fuentes. These cigars are aged to perfection resulting in sweet herbal notes and a superb toasty flavor.